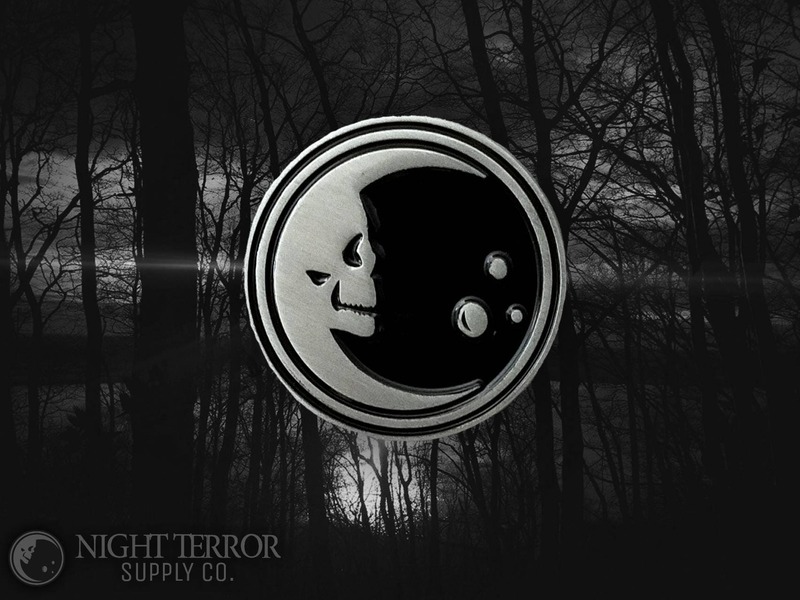 A Night Terror Supply Co. And VOIDEaD collaboration. All content and images are the property of ©VOIDEaD and ©Night Terror Supply Co. 2018. All rights reserved.